The move comes after the Bombay High Court slammed the the civic body for not having experts in the Tree Authority. 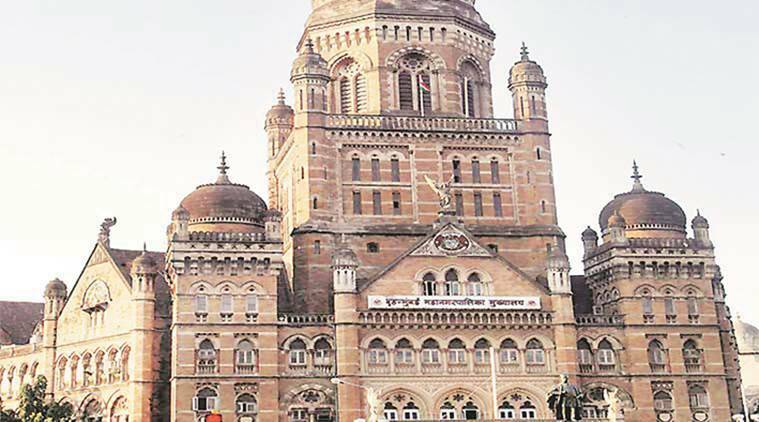 ALMOST TWO years on, the Brihanmumbai Municipal Corporation (BMC) has finally appointed four independent experts to its Tree Authority committee, the proposal of which was approved at a meeting of the Tree Authority on Monday. The move comes after the Bombay High Court slammed the the civic body for not having experts in the Tree Authority. Officials said this will bring relief to development projects that were held up due to pending proposals that involved cutting trees. The High Court had earlier stayed the Tree Authority’s functioning because the committee did not have independent experts. “Since the matter is sub judice now, we will first inform the Bombay High Court about this and the court will take the final decision. We will request the court to lift the stay on the Tree Authority’s powers. Once the High Court gives its nod, the committee will get back to work and grant permissions that are pending over the past five months,” said an official from the garden department, requesting anonymity. The four experts nominated are Dr Chandrakant Salunkhe, head of horticulture department in Bhabha Atomic Research Centre; Dr Shashirekha Sureshkumar, member, Bombay Natural History Society and head of botany department in Mithibai College; Subhash Patne and Dr Manohar Sawant, former Tree Authority members. The BMC had received 37 applications, of which they have finalised four members. Last year, the HC had stayed the Tree Authority’s functioning as there were no experts in the committee, which approves proposals of cutting trees.